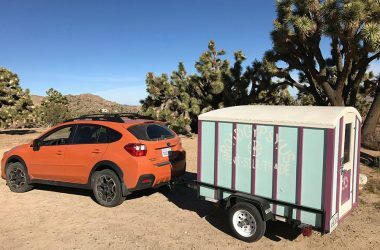 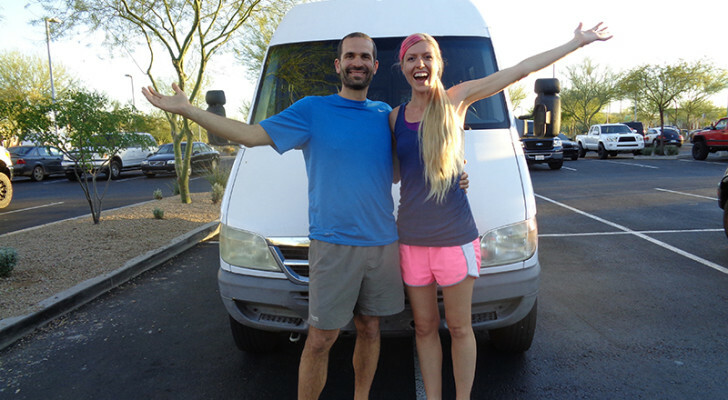 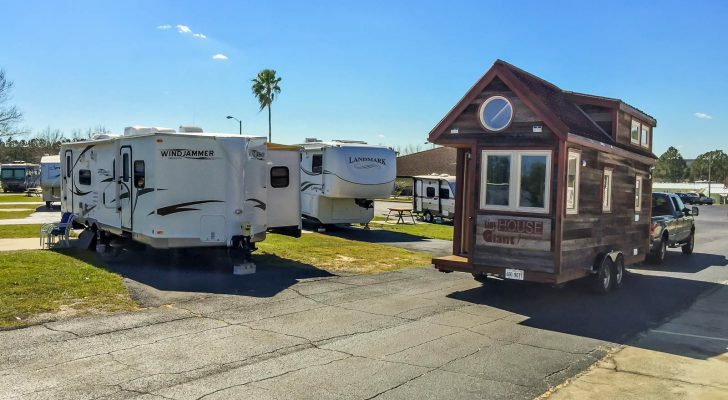 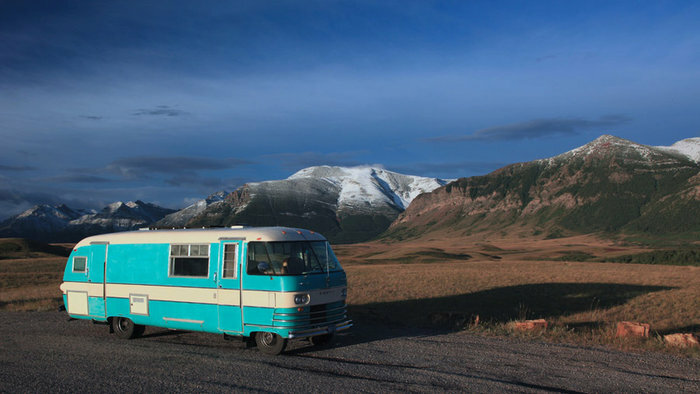 If you want to tow something a little more creative and colorful, the kits and plans from Road Gypsy Wagons are fun and affordable. 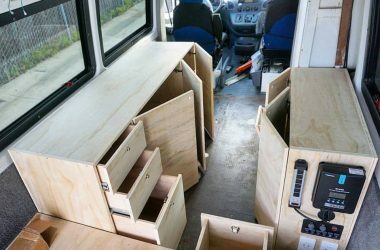 Carpenter Brian Daigneault of Solid Wood Worx builds simple van and truck conversions with some fun storage options. 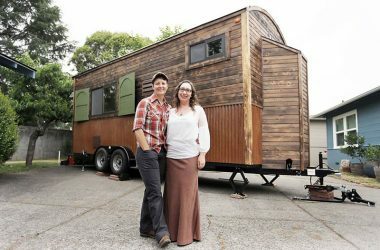 This custom trailer was made to look like the medicine wagons of a century ago. 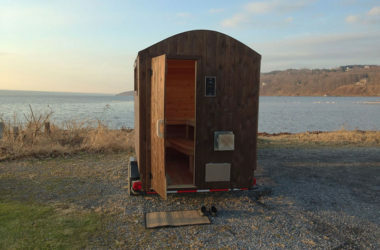 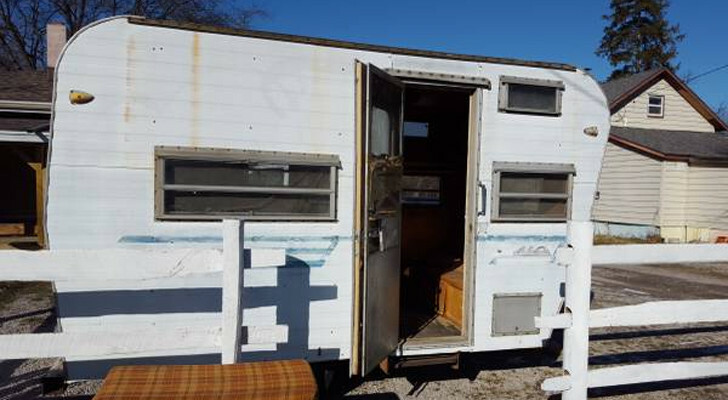 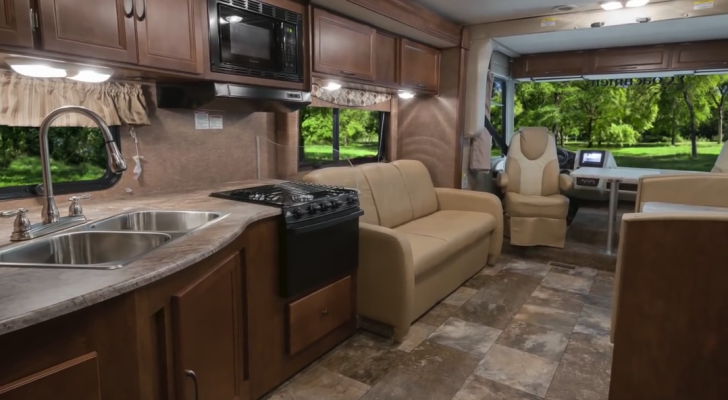 Specialty mobile sauna trailer designed to keep you warm after winter skinny dipping!